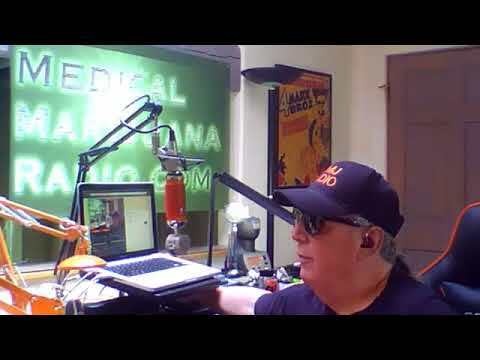 lslove2019-02-03T09:47:03-06:00February 3rd, 2019|Comments Off on MMJRadio 02-02-2019 S10E05 MMJNews Guest Michael Krawitz We discuss the WHO TO RECLASSIFY CANNABIS. lslove2018-12-22T12:29:26-06:00December 22nd, 2018|Comments Off on MMJRadio 12-22-2018 S9E48 MMJNews Guest Veronica Carpio 2018 Farm Bill Passed What is Legal? 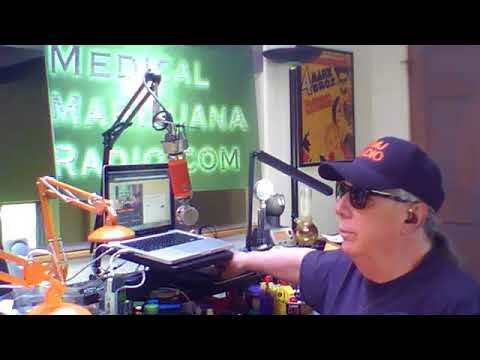 MMJRadio 9-22-2018 S9E36 MMJNews and Guest Danny Danko. lslove2018-09-22T12:01:10-06:00September 22nd, 2018|Comments Off on MMJRadio 9-22-2018 S9E36 MMJNews and Guest Danny Danko. 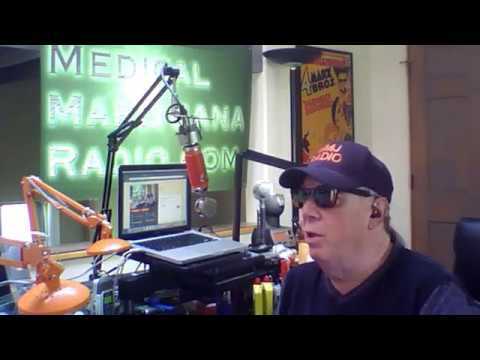 MMJRadio 06-30-2018 S9E26 MMJNews and Guest Chris Martin with Hempful Farms AZ. lslove2018-07-01T16:18:49-06:00July 1st, 2018|Comments Off on MMJRadio 06-30-2018 S9E26 MMJNews and Guest Chris Martin with Hempful Farms AZ. 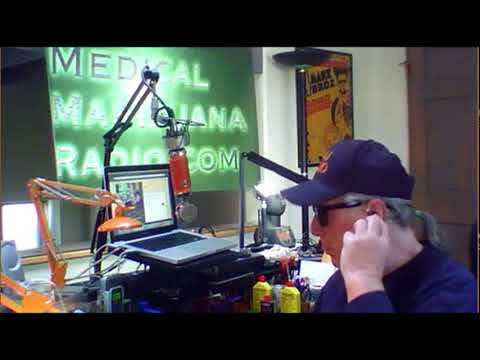 MMJRadio 06-23-2018 S9E25 MMJNews and Guests Michael Krawitz and Sarah Dolk. CBD Special. lslove2018-06-23T13:14:52-06:00June 23rd, 2018|Comments Off on MMJRadio 06-23-2018 S9E25 MMJNews and Guests Michael Krawitz and Sarah Dolk. CBD Special. MMJRadio 06-16-2018 S9E24 MMJNews and Guests Author Regina Nelson and Carlos with IGrowNM. lslove2018-06-16T18:40:30-06:00June 16th, 2018|Comments Off on MMJRadio 06-16-2018 S9E24 MMJNews and Guests Author Regina Nelson and Carlos with IGrowNM. 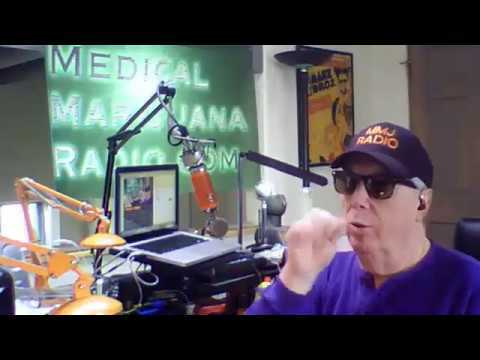 MMJRadio 04-21-2018 S9E16 MMJNews Guest Dr. Tim Shu Veterinarian. lslove2018-04-21T12:00:25-06:00April 21st, 2018|Comments Off on MMJRadio 04-21-2018 S9E16 MMJNews Guest Dr. Tim Shu Veterinarian.